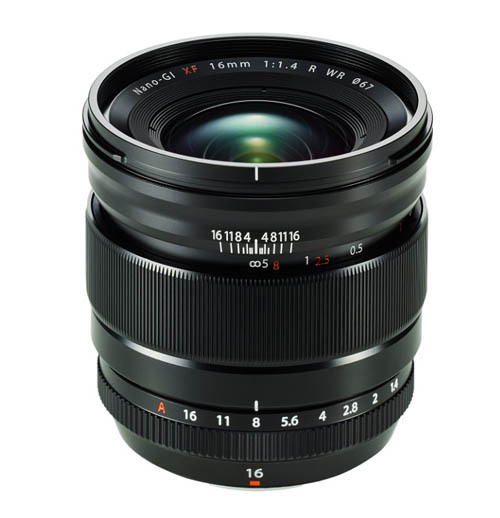 This entry was posted in Fujifilm Lens and tagged fujifilm lens rumors, Fujifilm XF 16mm F1.4 R WR lens on July 18, 2015 by admin. 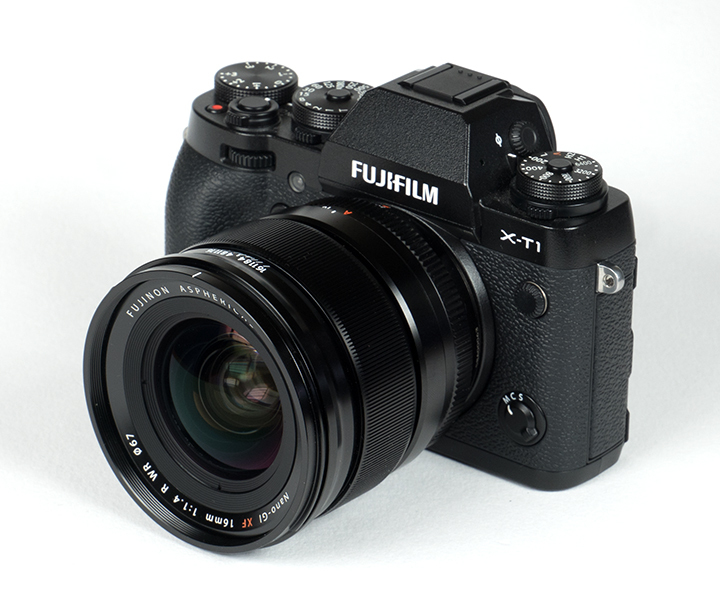 This entry was posted in Fujifilm Lens and tagged fujifilm lens rumors, Fujifilm XF 16mm F1.4 R WR lens on June 22, 2015 by admin. 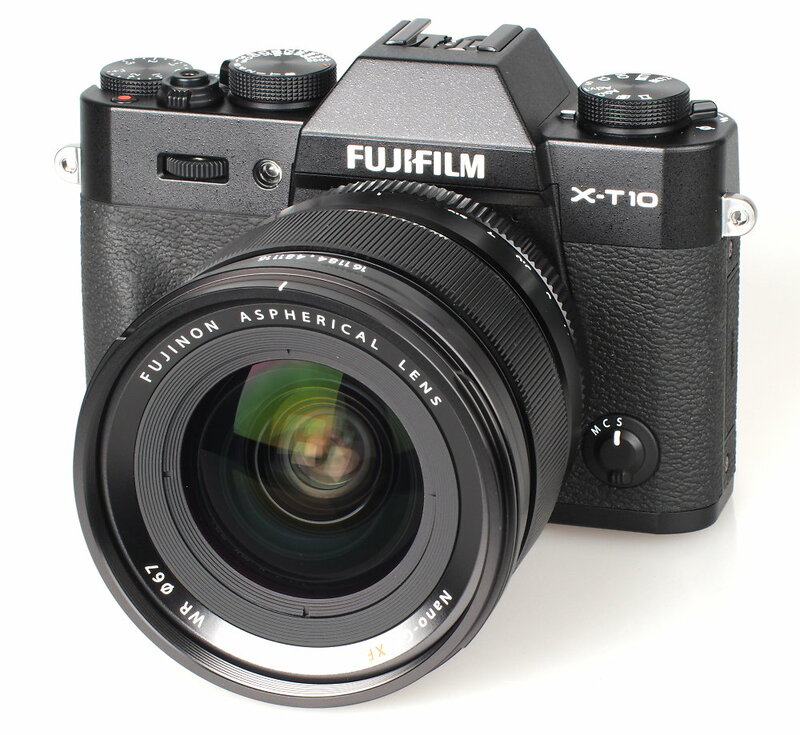 This entry was posted in Fujifilm Lens and tagged fujifilm lens rumors, Fujifilm XF 16mm F1.4 R WR lens on May 15, 2015 by admin. 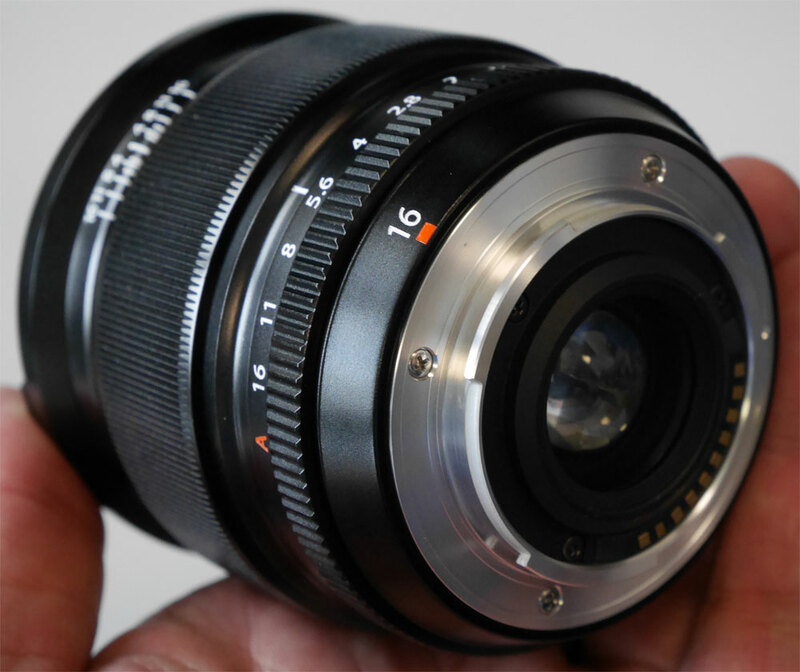 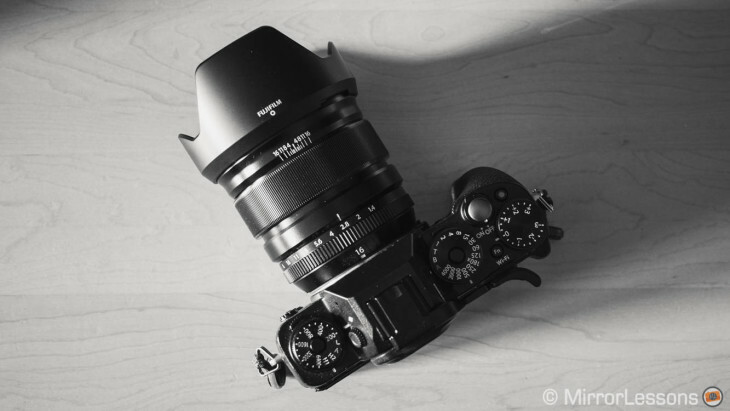 Tomasz Trzebiatowski has just posted a review of the brand new Fujifilm XF 16mm f/1.4 R WR Lens at the fujilove.com. 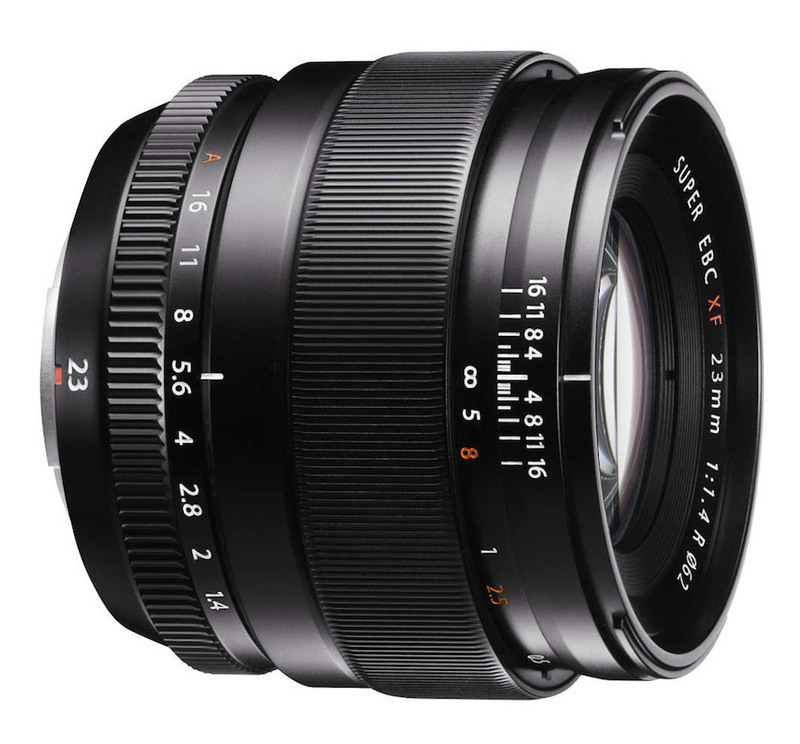 It is a great lens with good build quality and handling ,fast autofocus and speed, and excellent sharpness and contrast. 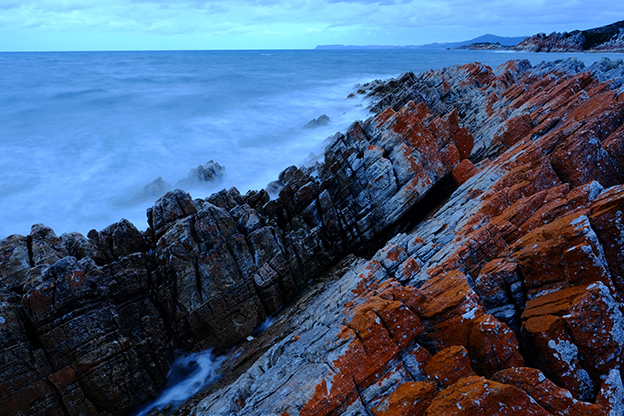 This entry was posted in Fujifilm Lens and tagged Fujifilm XF 16mm F1.4 R WR lens, sample images on April 16, 2015 by admin.